YouTube - Dave Palumbo shows off a few of his top snake purchases of 2018. No matter how many great snakes you produce in your facility, there are always a few “wish list” snakes you want from other breeders. Check out the highlights of 2018! 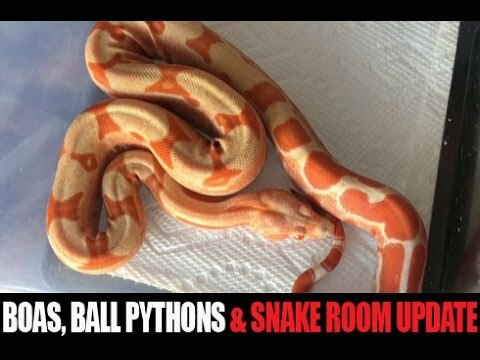 YouTube - Check out the highlights of Dave Palumbo’s 2018 breeding season at Palumbo’s Pythons and Boas. 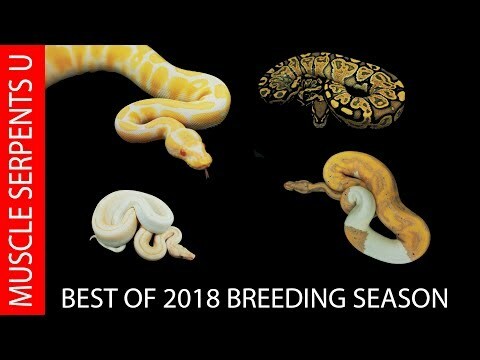 YouTube - Dave Palumbo showcases his planned boa constrictor breeding pairs for the 2018 season.